What Apple Watch Digital Crown Colors Change will customize? Apple Watch Digital Crown Colors Change may be customizable. Apple Watch will come with various features such as Force touch, allow everyday change faces, Physical Button to summon your contacts on your watch display, Digital Crown to set Data and Time and more, Third Party Apple Watch band to replace allowed and More. Today, we’re talking here about how much is customize the Apple Watch? 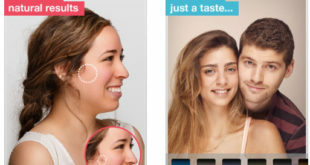 As well is the Digital Crown color Changeable? Do you know Apple Watch features? If no, let’s with us; we give you total introduction about Apple Watch Specification and Features. 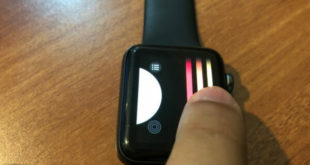 Story about Apple Watch Digital Crown Colors Change Possible? Digital Crown of Apple Watch is useful for Zoom in and Out Photos, Quickly scrolls through lists, Press it like a button to return to the Home Screen. What is Digital Crown in Apple Watch? Digital Crown is an Integral part of the Apple Watch. Digital Crown to set Data and Time and more. 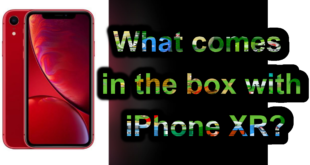 Discussion for; is Apple Watch Digital Crown color Changeable or not? If, Apple Watch Digital Crown colors Change will be possible then how many color Available for them. According to report expensive Apple Edition Watch has come with differ Digital Crown colors. Recently I perused Apple Watch product page. I seen there are four colors Digital Crown with Apple Edition jewelry watch – Red, Black, Navy blue and white. After watching Edition Watch I seem that it’s to be color coordinated with the strap. 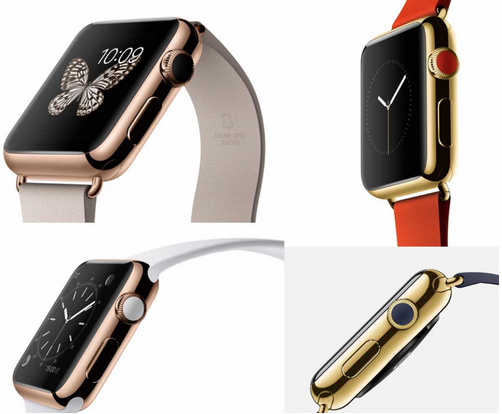 Apple Watch Edition is a kind of jeweler that most people expect is going to spend in the thousand of dollars. After knowing features and Models of Apple Watch; if you exited to buy Apple Watch then you can reserve your Apple Watch in Pre- Order time. Apple iWatch is available on 10 April as a Preorder while released in the market on 24 April confirmed. Apple Watch is chargeable using Mega safe Charger; it’s a Magnetic Charger similar of iPhone and Mac Charger. Know Apple Watch estimate charging time. Even if you’ve more information regarding Apple Watch Digital Crown Colors Change is customize or not? Then Share with us without hesitate, we’ll waiting. Thanks in advance.